An African-themed short-story and poetry competition aims to promote aspiring, emerging and established writers based in Ireland. The competition marks Africa Day 2017 and this is the third year that the it will take place. 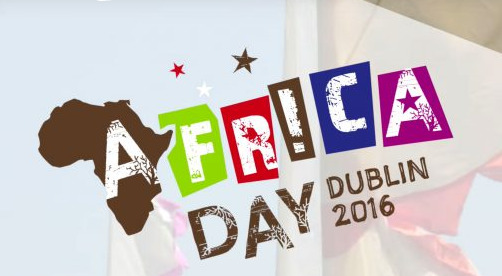 Irish Aid has again teamed up with The Irish Times on an African-themed short story and poetry competition for writers of all ages. 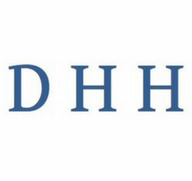 D H H Literary agency is to hold pitch sessions for unrepresented writers next month. 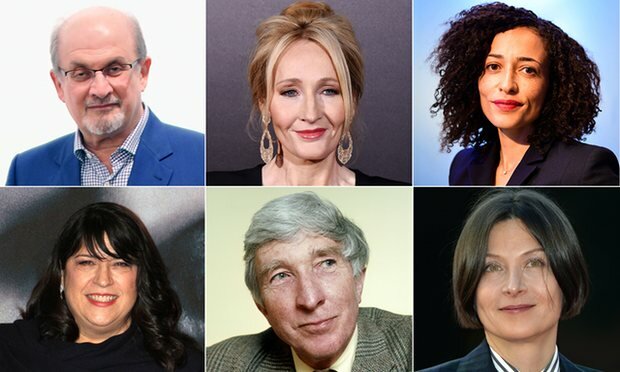 Five agents will be available for a 10-minute slot for an individual pitch session and each writer will receive "honest and valuable feedback". The agents are approaching this with a view to finding new clients. The pitch sessions will run from 4pm to 7pm on 12th April at Library Club on St Martin’s Lane. Each writer will only be able to approach one agent on the team, with information on the event and each agent available on the DHH website. 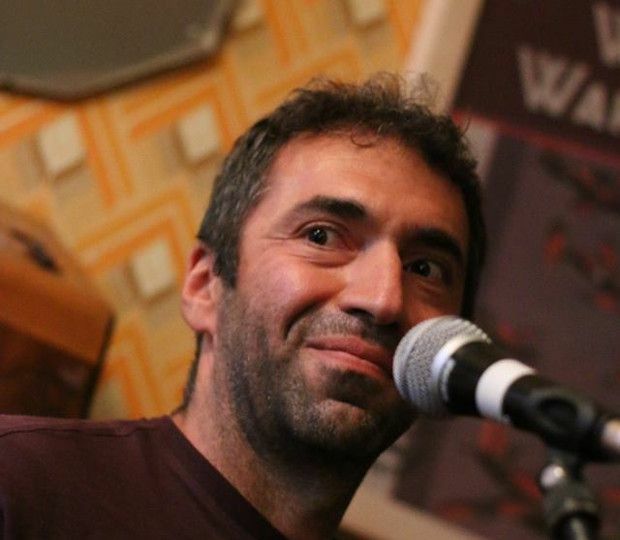 Writers will need to email their work in advance to apply for a place. The deadline for submissions is Wednesday 5th April. I am a professional writer, but I often hate my writing. I wish it was more concise and powerful. And it certainly doesn’t read as smoothly as the work of my literary heroes. Recently, I began to wonder: Could a software program make me better at my job? The Hemingway App, an online writing editor created in 2013 by brothers Adam and Ben Long, promises to do just that. 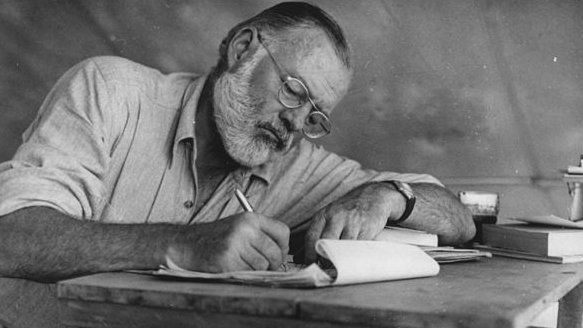 “Hemingway makes your writing bold and clear,” the site claims, so that “your reader will focus on your message, not your prose.” If you listen to the app’s advice, it will rid your writing of run-on sentences, needless adverbs, passive voice, and opaque words. There’s no guarantee you’ll crank out the next Farewell to Arms—but the goal is to get you closer to Ernest Hemingway’s clear, minimalist style. 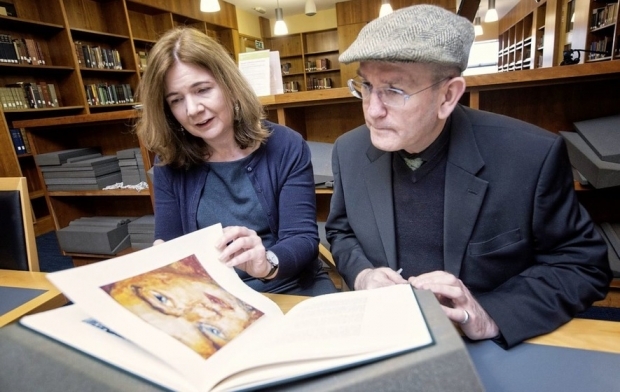 A new 'children's writing fellow' honouring Seamus Heaney and his contribution to literature, is to be appointed to inspire future generations of creative talent. Developed by the Arts Council of Northern Ireland and Queen's University Belfast, the two year, part-time post will attract £15,000 a year. Once in post, the children's writing fellow will perform a range of duties designed to promote an interest in reading and writing from an early age by encouraging creativity and engagement with books. 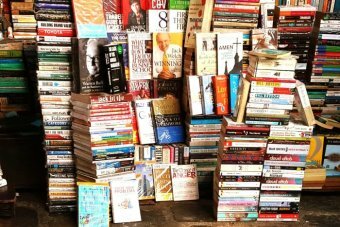 While the overall Australian publishing scene is robust, Australian science fiction writers believe their work is not being adequately supported by the industry. "It's quite difficult to get a science fiction novel published by an Australian publisher," says Cat Sparks, a publisher of science fiction anthologies. 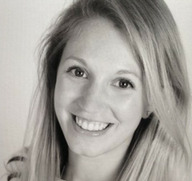 Literary agent Rebecca Ritchie is leaving Curtis Brown after five years to join A M Heath. Ritchie is moving to her new role on 18th April to develop her list of commercial fiction and non-fiction. As well as co-founding Twitter initiative #PitchCB, Ritchie has worked alongside Sheila Crowley and represented authors herself such as Red magazine’s literary editor Sarra Manning, Alex Lake, author of After Anna (Harper), the Sunday Times Top 10 paperback bestseller and Iona Grey, author of last year’s overall Romantic Novel of the Year Letters to the Lost (Simon & Schuster). Publish children's fiction and nonfiction that has an educational aspect. Send query by email with up to first 50 pages as Word attachment.